Inspired by a French family connection, Wholey Crêpe® uses a timeless crêpe recipe from Brittany, France with a gluten free twist. 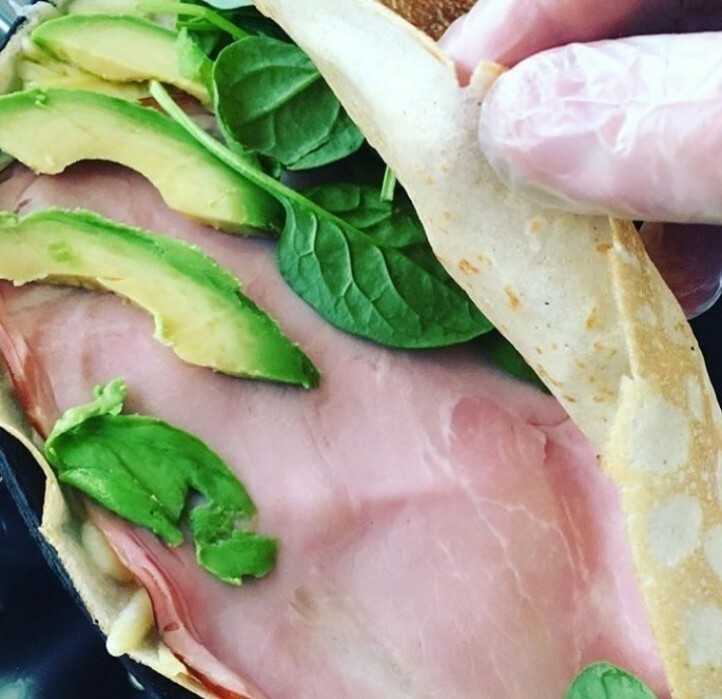 Each delicate crêpe is handmade in front of your eyes, wholesome and 100% gluten free. 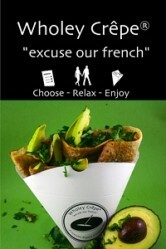 The savoury and sweet crêpes are filled with freshest locally-sourced or hand made ingredients. With something for everyone on the menu, you can find this mobile crêperie in the Perth metro region, and it's often found at multiple locations on weekends. 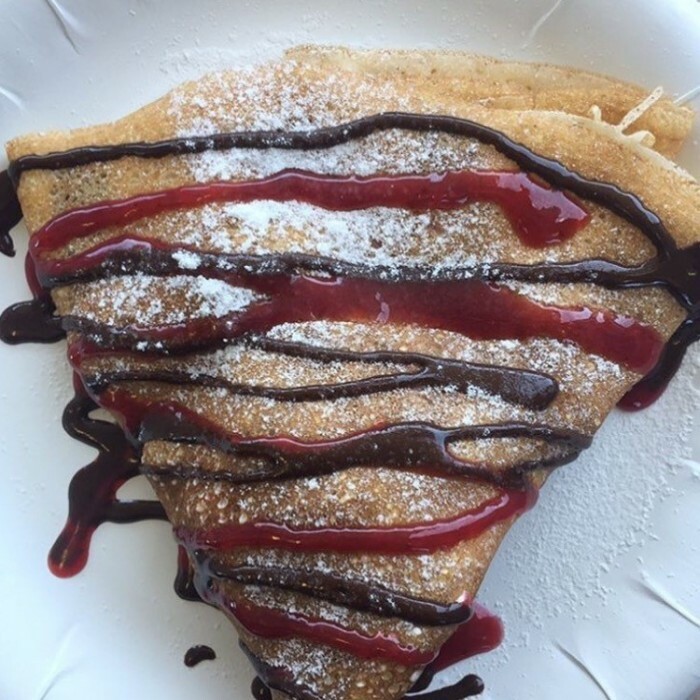 Wholey Crêpe's owners have a passion to provide wholesome gluten free crêpe for customers who need to follow a gluten free diet, or for those who have decided to sustain themselves with a gluten free diet. 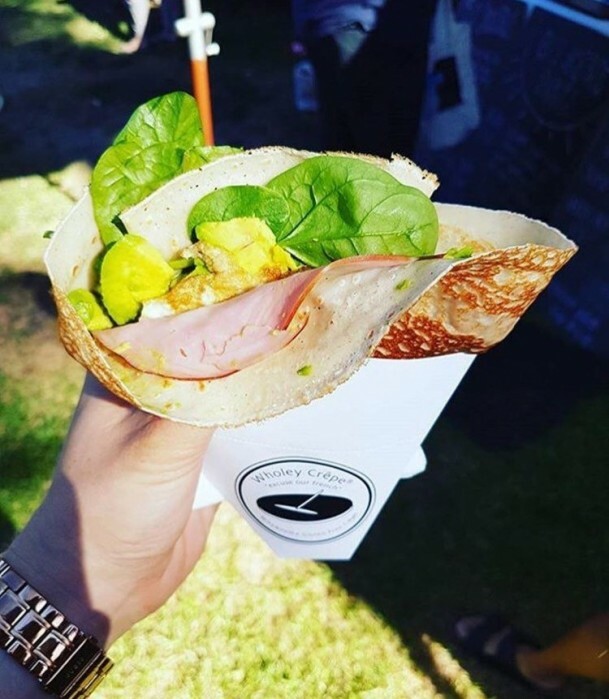 As a mobile food vendor, Wholey Crêpe® has ensured its crêpes are made for people on the move, allowing our customers to carry on shopping on market day or enjoying events with a traditional French treat in hand to enhance the day. Stirling Farmers Market (every Sunday morning 7.30am-11.30am).